Picture quality so sharp, it's like staring through cut glass. 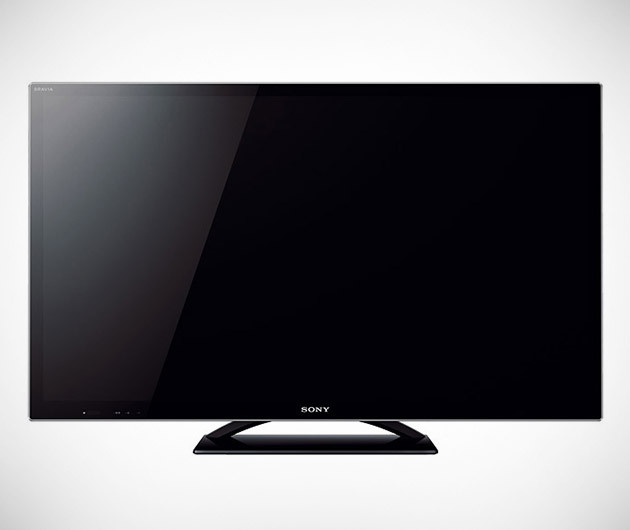 No one make televisions quite like Sony and the KDL-55HX850 HDTV is one of their very best. With full HD 1080p in 2D and 3D, Dynamic Edge LED backlighting with local dimming and built-in Wi Fi, it's a technological marvel. The sleek and frameless design with Corning Gorilla Glass means that the KDL-55HX850 HDTV will hold your stare even when it's switched off.